My kids are enjoying sharing a room, despite each having their own bedrooms. My little one, aged two and a half, is now sleeping on a mattress on the floor, until we can come up with another solution, as my older one has a double bed. While his bedroom is spacious, fitting a double and single in the one bedroom is just not practical. Besides, I think they’re keen on bunks. The only problem is…. the ceiling fan. Our well-designed home, if I do say so myself, does not have, nor need, air conditioning. Although, we do rely on the ceiling fans to make the summer nights here on the Gold Coast more comfortable. If we leave aside the inherent dangers of the bunk beds themselves, my wife, as she always does, has done her own internet research in an effort to find a solution to the ceiling fan issue. This is what she found. The ACCC has several safety recommendations in relation to ceiling fans. With regards to bunk beds, their recommendation is to ensure the bunk bed is 2m from the fan. My son’s bedroom, while not small, is not wide enough for the bed to be more than 2m from the fan given the fan is in the middle of the room. These are available in the USA and are not a very cost effective solution, costing several times more than the fan itself in one case. We haven’t been able to find anything like these that are available for purchase in Australia, which is kind of surprising given the fashion of industrial looking lighting around at the moment. Everything but fans appears to be available in cages. 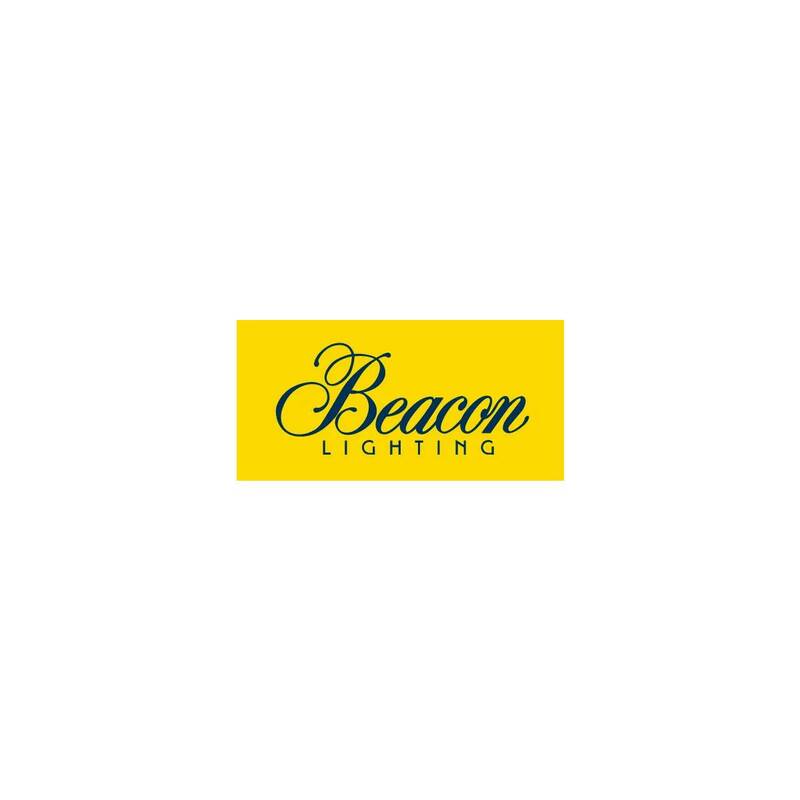 Beacon Lighting sells ceiling fans with retractable blades. The blades are smaller, and maybe the 2m distance requirement could be fulfilled using this fan. But the design of these fans just does not fit with the minimalist style of our house. So it’s a no from both of us for this one. The Exhale Fan is a bit space age looking. But, given that it has no blades, it is clearly a safe option. This fan creates a vortex and circulates the air around a room. The manufacturers say it won’t blow air onto you in the same way a traditional fan does, and is designed to be used in conjunction with air conditioning. I’m not quite sure why this fan is necessary if you have air conditioning, maybe someone could explain this one to me. The Exhale Fan looks better than a cage, but also, is not available in Australia. In the end, I don’t think my kids are getting their bunk beds any time soon. I’m either going to have to find another solution for their sleeping arrangements or decommission the fan and put off an alternative solution until summer gets closer.